Our services, Your satisfaction ! 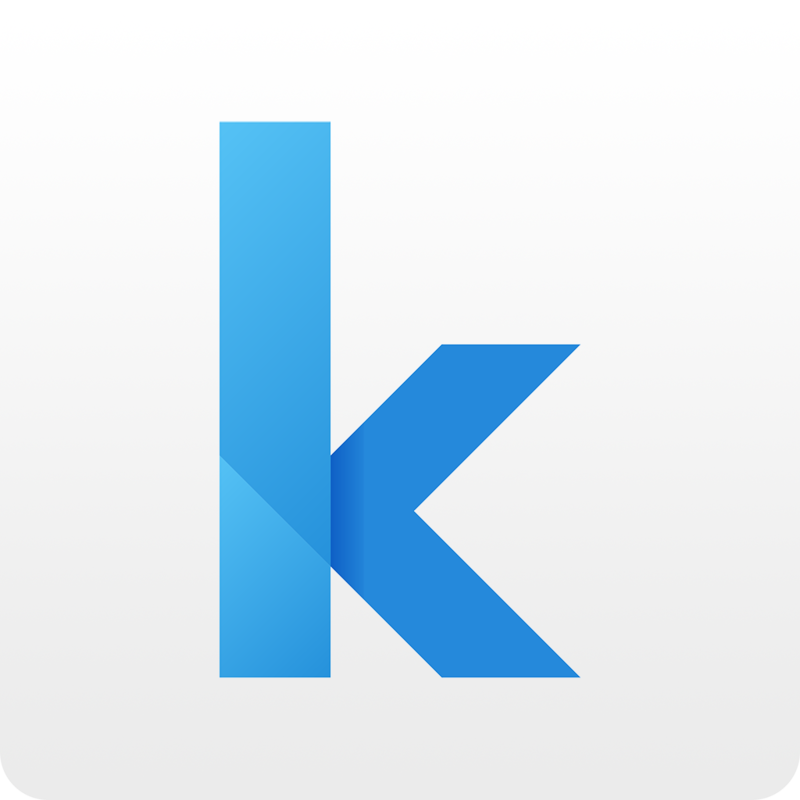 Keeoz helps you to grow your activity easily using modern web applications and native apps for both Android & iOS. We offer access to high-qualities web and mobile services at lower costs. Our team is composed of expert developers in new technology capable of delivering standard projects in less than two weeks ! We take care of the whole process for you, from the service design to the store submission ! Our portfolio Today, our portfolio is made up of few apps and websites. See some of the work we’ve done. Highlight the Open Data data of French cities through a portfolio of mobile applications designed to be useful to all!